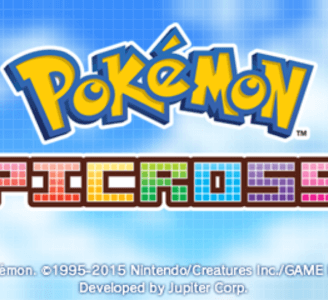 Pokémon Picross is a freemium puzzle video game featuring Pokémon characters developed by Jupiter Corporation and published by The Pokémon Company for the Nintendo 3DS. Pokemon Picross works near flawlessly in Citra. The graphics and audio are considered perfect, and the game performs well even on lower-end hardware. And now that the software keyboard is implemented, every password locked puzzle can be unlocked.